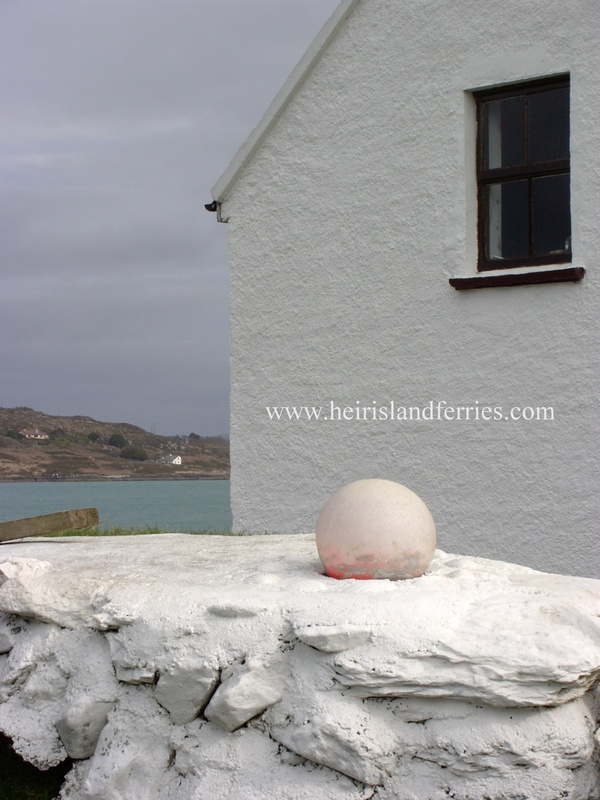 Holiday Homes to rent, Island boat tours are available by request but check locally or use contact details given on web site. A characteristic above most other Islands is that its houses are of traditional cottage design, which dates back to the 1900’s. 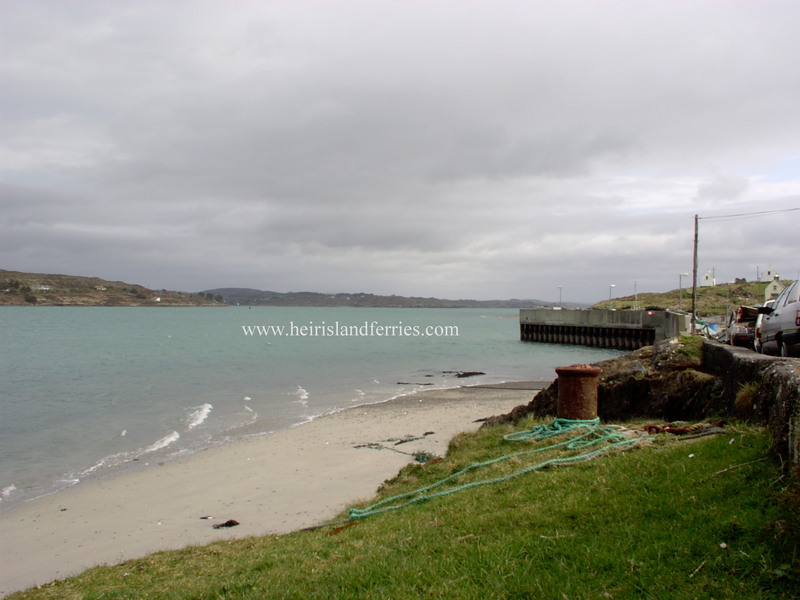 The Island of Long offers a gentle escape from the humming sound and pace of cosmopolitan Schull. 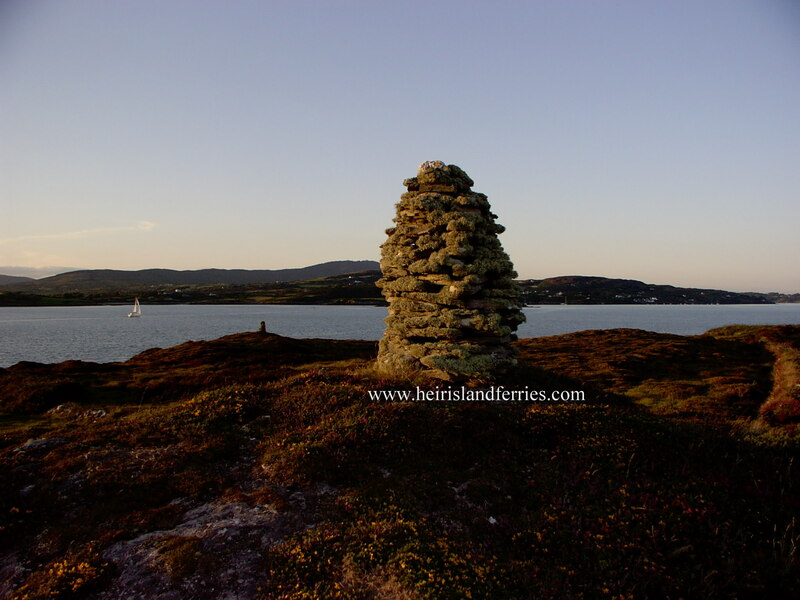 In this Island there are some fine walks, beaches, wild flora & fauna and most importantly this isle gives you the chance to kick back & take it all in at your own pace, in view of the White Tower Lighthouse to the East & landing steps which marks the entrance to Schull bay, towards the western pier & simply admire the old stone cottage ruins which brings you to a wonderful sense of isolation from modern life.